Ok, so I'm tired of people asking what I want. 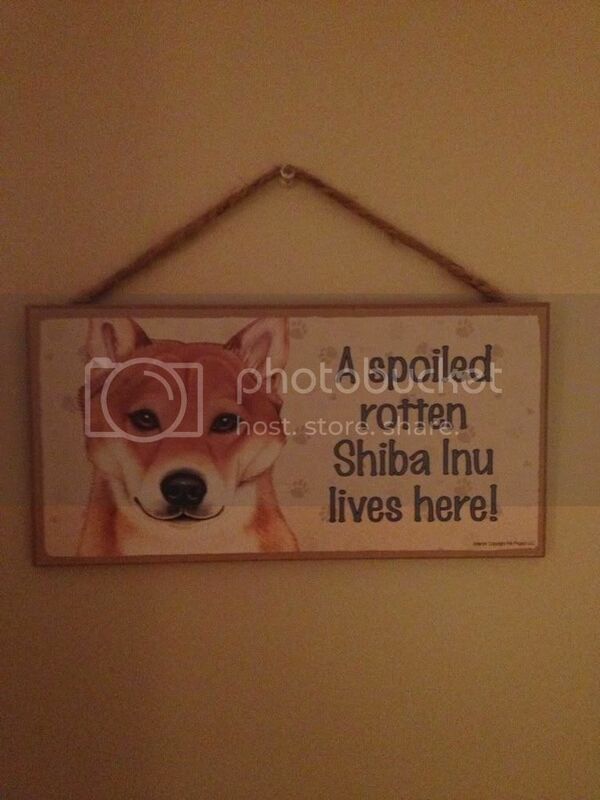 I'm an insanely devoted Shiba owner so I thought I'd google shiba gifts. WOWOWOWOW There's one place that is Shiba everything and I'm in love. If you have any other websites where a person can buy Shiba gifts, please let me know. I've got to find it, but there's a website full of japanese dishware with shibas hand painted on them. 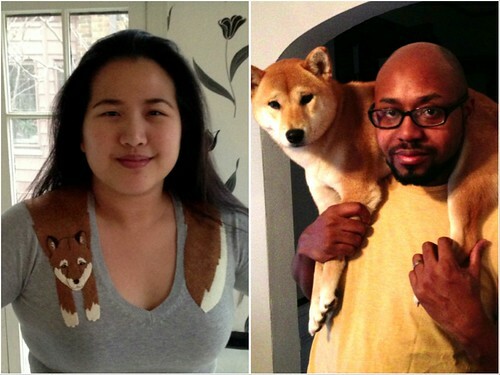 You can also have them hand paint an image of your shiba on it. Shiba Plush! :) I just got one for Christmas from a friend the other day. Here's a link to the pottery thing I plan to get Saya a bowl one day. I love that plushie! Nice design, Steph. I can't believe that all of that Shiba stuff even exists!!! I searched for Shiba's on cafepress and saw the mousepad the other night. I thought it looked like your artstyle. I thought to myself "Man that person really ripped of Steph's art style" Didn't realize it was you. This is very nice place to get cute shiba items like blankets, plushies, plush keychains.. I have a B&T shiba plush which is so cute! I seen blanket too in person it's very nice I plan order one someday I wanted different color so I didn't bid on it. I love their pottery well made and so beautiful. Not sure where to purchase these specifically, just documenting that they exist -- resourceful toy lovers can probably hunt them down. Cute! 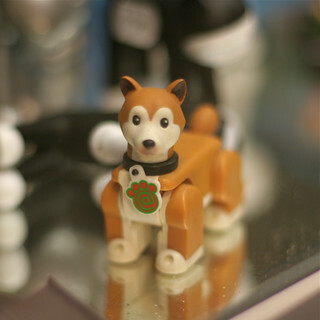 I do remember a shiba dog plush at build a bear in Japan.. Ugh...I want this property of a Shiba Inu hoodie soooo bad!!!! I just had something like this custom ordered to look more like a Shiba http://www.etsy.com/listing/101412796/wrapped-fox-t-shirt-in-lemon-yellow. The shop owner sent me a sketch. I am excited! @tobyshiba I love that shiba plush! I came across this today. Silicone Shiba coin purse! Cute! 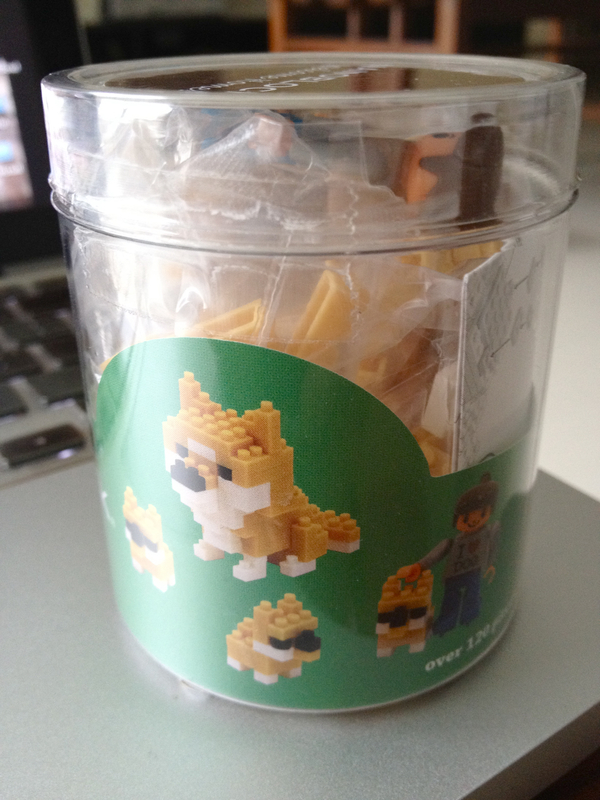 No B&T shiba one, but the Cream one is cute! Red is too. I saw this on another geek website. This one has bit more selection wise though..
Love fox too bad no shiba one.. I love that person's jewelery and the artwork is nice too! I seen it on etsy and FB. This one might help in bonding with your Shiba or confuse the heck out of them. Since that's what I want as second dog. I have also been on the market for a really cool key chain. To all who have a creamie...I work at a mall selling jewelery and I happen to come upon this adorable crystal shiba looking dog pin that is great fashionable way to have your little one with you at all times! Here is me wearing it...its hard to see...but its SUPER sparkly and everyone is amazed how much it looks like Tenchi! My husband found a Shiba Inu 2013 calendar at Petsmart yesterday....50% off too! I saw that calendar at the mall I work at. Now its not there anymore :( however they have a kiosk where you can make your own calendar with your own Shiba photos!!! @BMayfield, yeah the pin is too small to see. We need a BIGGER photograph. Aww okay. Ill have to find a way to take a pix of it where the sparkle doesn't turn the picture into a blob. 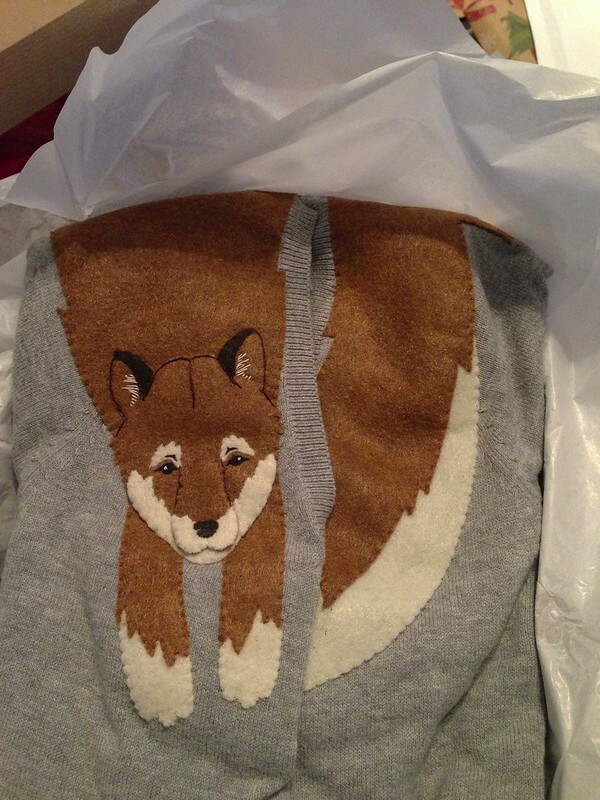 Just received my custom Shiba design on sweater! Here is the shop I bought it from -> http://www.etsy.com/shop/dandyrions. I am not a paid spokesperson. Matter of fact, I paid her quite a bit of money... Haha. That is pretty adorable. It's cute that the authentic Shiba is willing to be accessorized! 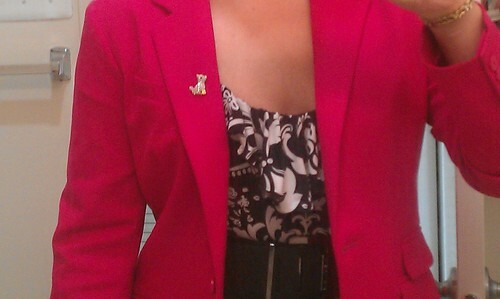 Love that creamie pin and @deerpark both you are your husband are rocking that shiba shall out! I had the shiba calendar last year and every time I looked at it I always wondered if the shibas featured in the calendar were anyones on here. Are any of those your shibas?? My girl Shiba does that when she's scared...we call it her "fox stole" personality! Sword of stranger is a anime with a red shiba. Bandai is no longer selling dvds anymore.. sword of stranger is sold by bandai. Ah well I gotten most series I wanted from them. I gotten the sword of stranger recently as Christmas gift so haven't watched it yet so can't comment if it's good I first learned of it from house of two bows someone posted about it on comments. I posted this in case someone might want a blu ray version to watch. Amazon sold out on dvd while ago and rightstuff ran out of dvd recently. Some where else might still have the dvd for normal price like FYE or something. This movie might be a nice gift for a shiba owner who likes samurai movies or anime.. Not sure if it's really bloody, but it's a samurai show.. Once I get it I'll post thoughts. Coarse requires blu ray player or ps3.. some pc have blu ray or it can be added to it I dunno not so pc savvy with that. 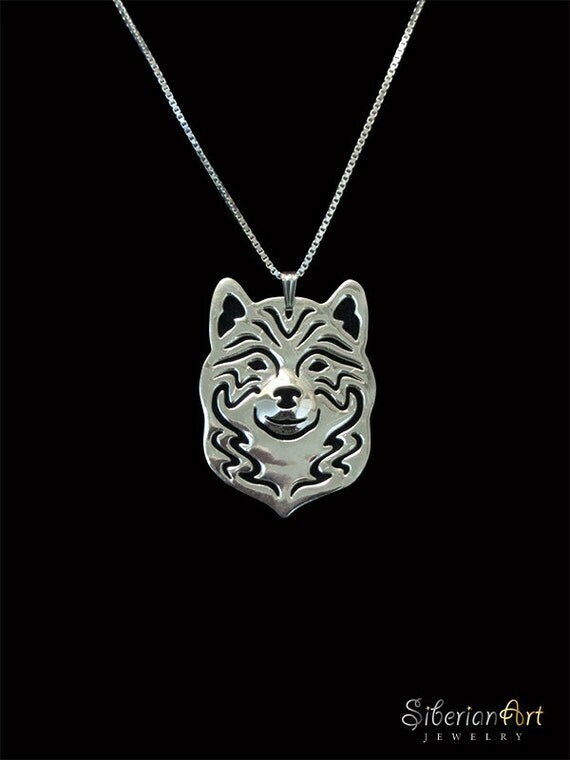 I thought I'd post this here to as maybe a shiba inu lover might like this and I rather it fall in hands of fans of samurai movies, anime and stuff then someone with intentions to sell it once it's sold out..
Dunno if someone would, but it's bit out of my price range now on amazon. I wouldn't pay $47 for a dvd unless it's a complete series or special limited edition thing with something useful to me like art book sound track or something..
$29 for blu ray here seems like good deal compared to blu ray version on amazon. One more thing the cheaper two disc version on amazon is Region 2 encoding so don't get it unless player plays that region.. It's supposed to be about an akita but the puppy actor in it is a Shiba. Hachi is based on a true story. Great movie, but I was bawling through the whole thing. @KitsuneArcher - The story of Hachiko (the loyal Akita's real name) is a beautiful story, and that movie does a really good job of conveying the loyalty and bond between a dog and his master. However, this movie will rip your puppy-loving heart out and make you cry until you are blue in the face. Hachi movie is adorable there is also a Japanese movie of the tale. I plan to buy the Japanese one someday to watch it. Mari and her three puppies is another dvd that is worth getting I loved the story. Summer wars anime has a red shiba on it though the shiba is just a pet that stays outside not part of the main story at all..
That's awesome, @Saya! I didn't know there was a Japanese version! Thanks for the tip! The film here was made in 1987.. I never seen the full movie of it, but only bits and pieces. I think both films are great. Coarse Japanese ones seems more authentic since it's filmed in Japan. Another video I can't find full episode on youtube. Mari movie brings me to tears each time.. :( At least this movie no dog died. @deerpark that sweater is adorable! It's almost too cute to wear, since if it was mine it'd be covered in hair real quick! I hear a lot of that movie Haichi. I had read about it online and figured I wasn't strong enough to watch it. Everyone says they cry during that movie. I'm not ready to have a sob-fest movie night, so no way I'm seeing it yet. A Japanese-American acquaintance on mine always calls my shiba "Hachiko." A lot of strangers and some friends have recommended the movie as well. When I was walking my boy around one of our shopping districts I ran into a group of Japanese exchange students and they all cried "HACHIKO!" and petted him. Man I just read the plot on wikipedia and I started to well up. Happy Holidays everyone. LOL, I have that stuffed toy all the way at the top of the page. Love those plushies I have a B&T one and those potteries are so nice too! I plan to get some someday. I want the tumbler, the calendar (event though I already have another shiba calendar), and the phone cleaning thing. I also wish they still had the coin purse or phone case. Oh they also make a plush of your dog if you send in a photo.